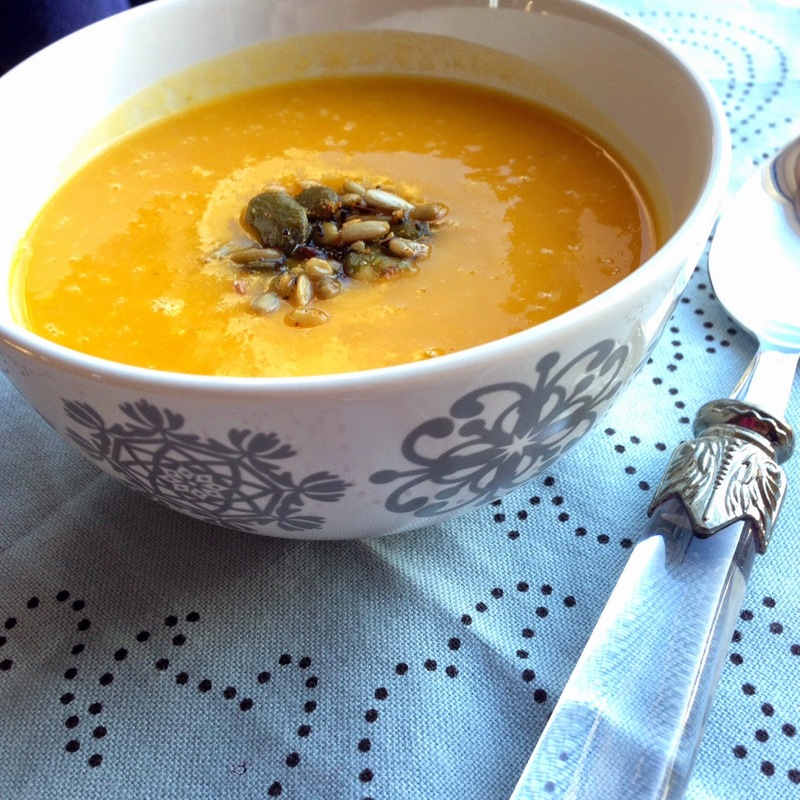 Not all of my soup making attempts are disastrous, thank goodness, and this was one of the nicest ways I've spent a Sunday afternoon while The Hubs was working (apart from lying on the sofa watching Scandal and eating chocolate). But if you time this right, you can easily accomplish both. That's called multitasking, you know... Back to the soup now. Peeling butternut squash has got to be one of the most soul destroying and manicure shredding tasks known to man, so I have a clever little cheat's trick - a very sharp knife or a cleaver to split the squash in two. All you need to do then is scoop out the seeds, score the flesh and whack it into the oven. If you're particularly lazy, line the roasting tin with foil so there's minimal washing up too. You're welcome! There are few sweeter sounds in my life than the pop of a cork heralding a celebration, be it an anniversary, a birthday or just because it’s Friday night. Those of you who read Babaduck or follow me on Twitter, Facebook and Instagram know that I’m very fond of a glass of fizz. And for me, it doesn’t have to be a swanky vintage Champagne, some of which have turned out to be bitter disappointments (like the pink one that was a gift, cost a fortune and ended up being poured down the sink on New Year’s Eve). 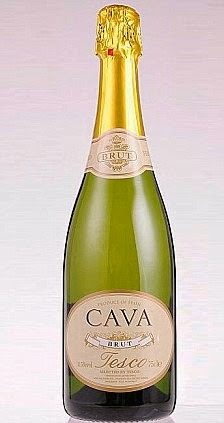 Many countries make sparkling wine and one of my favourites is Spain, the land of unlimited Cava.